Even if you aren’t a fan of Final Fantasy, this video tracking the game’s origin is well worth a watch. Not only does it tell an inspiring real-life story, but it does so in the most soothing way possible. The video comes from the YouTube channel Video Game Story Time, which produces “illustrated inspirational stories” about video game development. 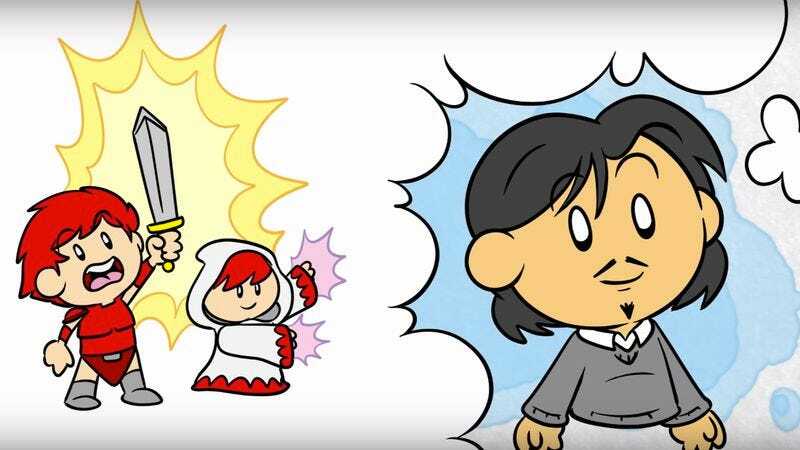 This latest video centers on Final Fantasy creator Hironobu Sakaguchi, who was a struggling game designer before he created one of the most influential video games of all time.